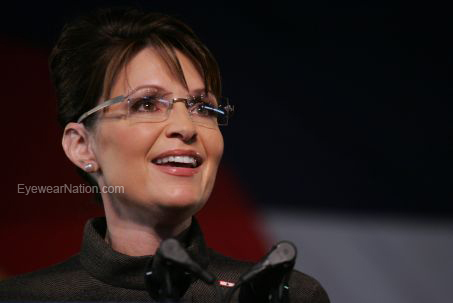 Are Sarah Palin’s Eyeglasses the New Pantsuit? This is a brief history into the origins of the Ray-Ban Aviator on how it evolved in popularity: first with US fighter pilots and generals in the military, then to movie actors, and then finally into universal use where everyone now wears it. It has a unique tear-drop shape, and signature G15 (Crystal Green) lens color that is characteristic of no other sunglasses. 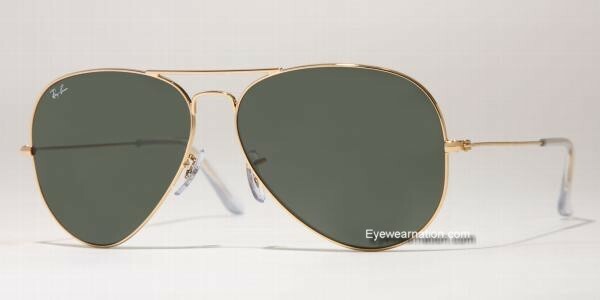 Find discounted genuine Ray-Ban Aviators at Eyewear Nation and use the discount coupon code: EYEBLOG10 for a 10% discount! Find discounted genuine Ray-Ban Wayfarers at Eyewear Nation and use the discount coupon code: EYEBLOG10 for a 10% discount! This video shows how to stand out in today’s busy bustling world. Go up and change your view! Get discounted genuine Ray-Ban sunglasses at Eyewear Nation and use the discount coupon code: EYEBLOG10 for a 10% discount!